Australian businesses have responsibilities under the Privacy Act to protect the personal information it holds on its client, employees, suppliers and others. As the costs from identity theft grow the responsibilities placed on business owners to protect personal data has also grown. Significant penalties can be applied for breaches of the Privacy Act. Weak security of personal information leaves business open to risks of large fines and a bad reputation. The proper storage and destruction of sensitive data is a critical business process. Mobile shredding reduces the risk that the documents you have marked for destruction are actually destroyed in a timely manner. The entire process takes place at your premises and can be witnessed if necessary by your staff. 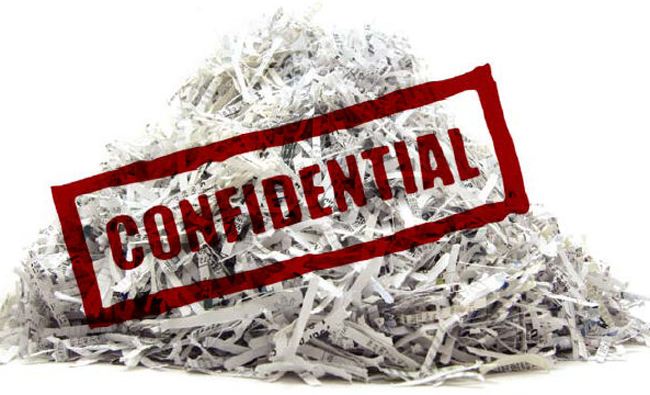 There are risks associated with traditional off-site shredding. It is typical for your document collection to be part of scheduled run which can have up to 40 different pickups before it reaches its destination. The average turnaround is 24 hours before shredding or 7 days if the documents are transported interstate. This method involves multiple persons having access to your business’ confidential information.